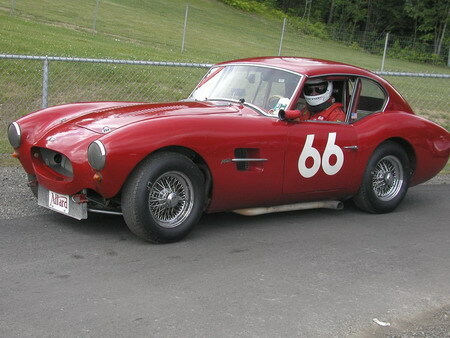 We just got a tip on this post from www.britishracecar.com about Bob Girvins GT Coupe #2 of 2 built. As you can imagine, Bob's car can get around a track pretty well...it doesn't hurt that Bob is a pretty good driver either. Click here or the photo above to read a VERY detailed review of this unique GT Coupe.